 As the leader in the unclaimed property field, Keane stands out as an educational resource for our clients. We will be hosting various unclaimed property seminars and regional events across the country throughout the coming year. In addition to our regional events and unclaimed property seminars, Keane attends various national events and tradeshows. Check back often to see at which shows you can meet with Keane representatives.